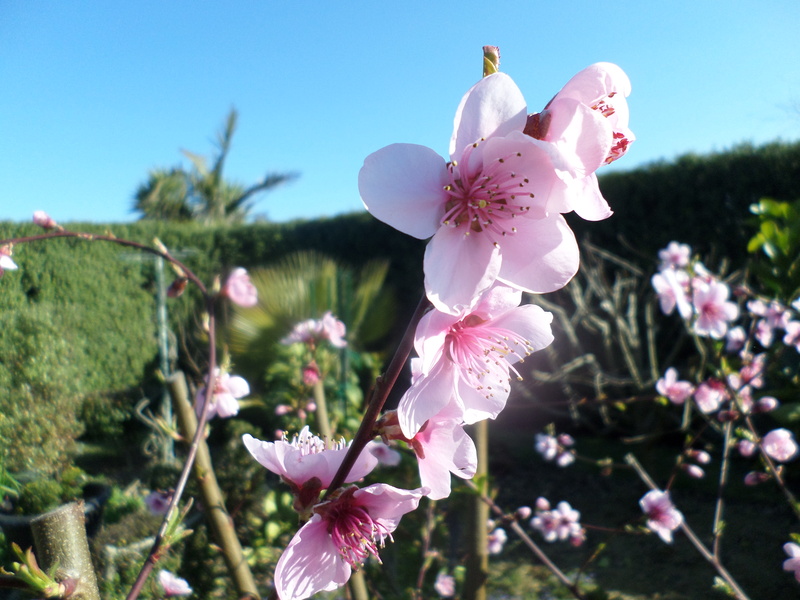 Spring is here in Australia, we had a lovely day yesterday, and we had a lot of work done in the garden. 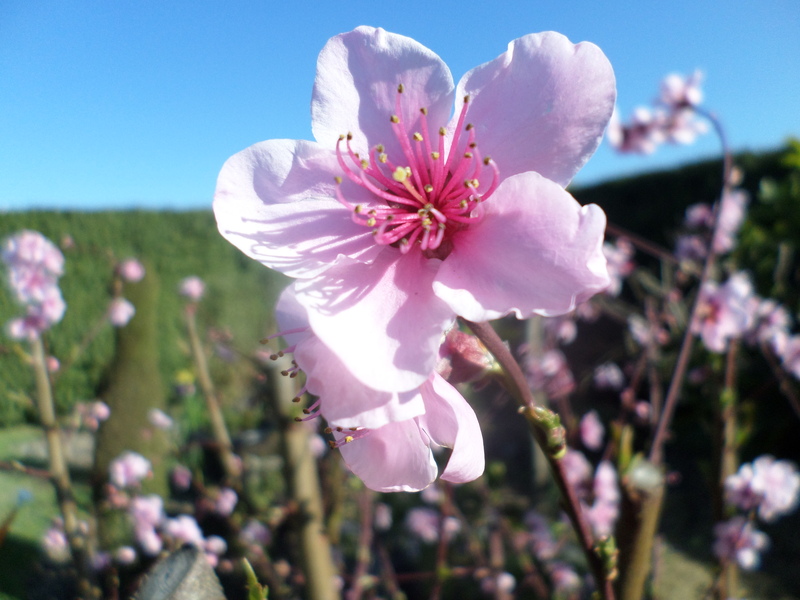 So far we enjoy the blossom of the nectarine tree, and the potted yellow daffodils are so bright adding the beauty of a sunny spring day. 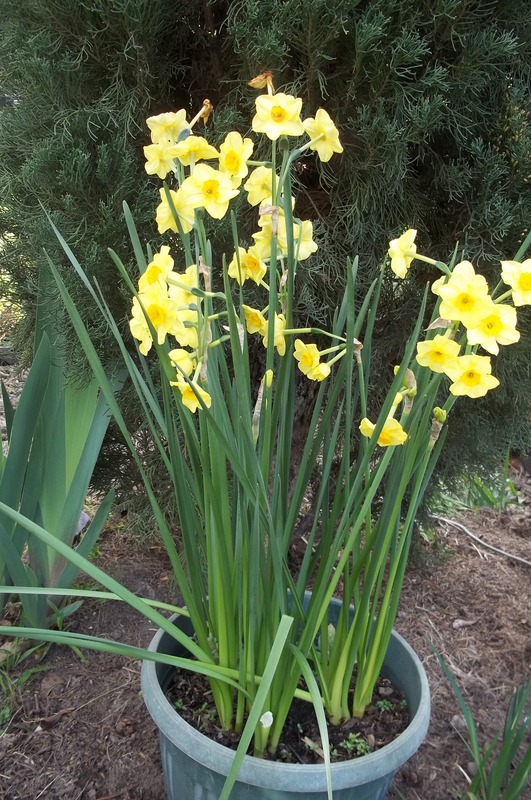 Replanting and repotting are the way to go during spring. 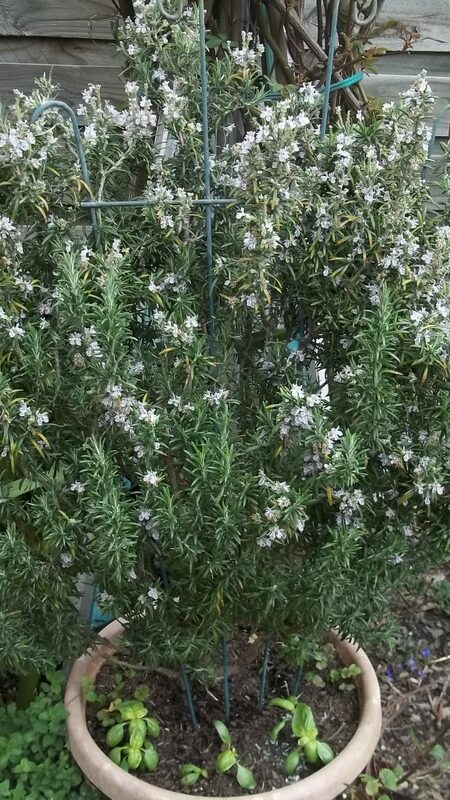 I did with my miniature roses and rosemary plant. 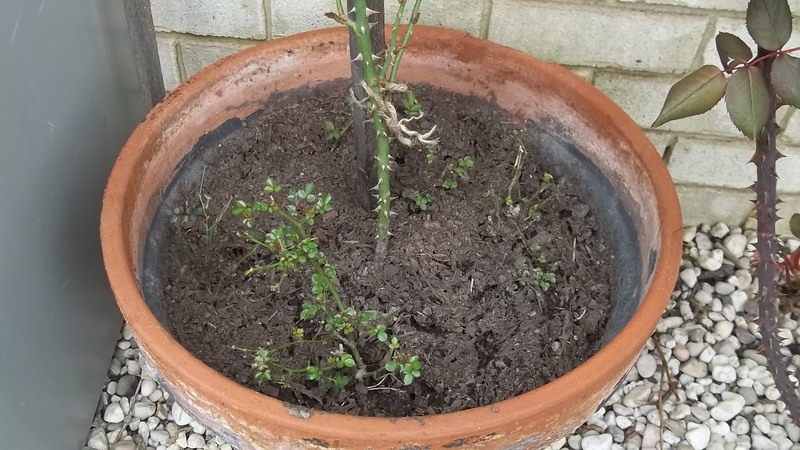 Now I have potted mixed miniature roses, from pink to red colour. 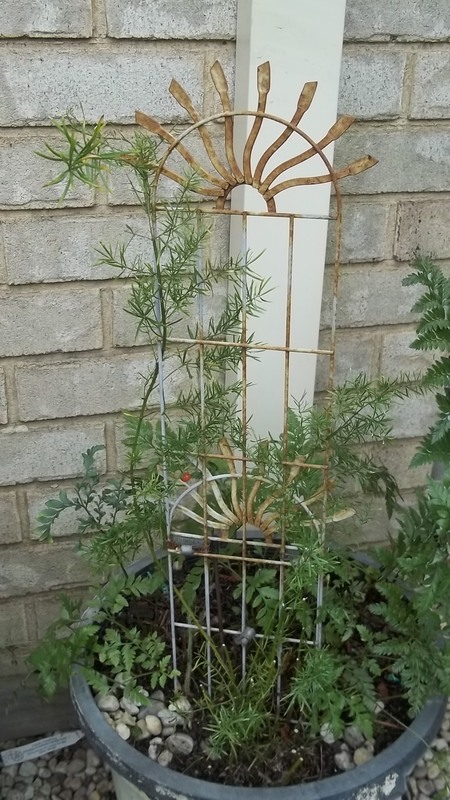 I planted basil and coriander under the full-grown potted rosemary herb, tidy up the garden for easy caring has been done such as the strawberry plants are now fenced up, the mixed ferns now clean. 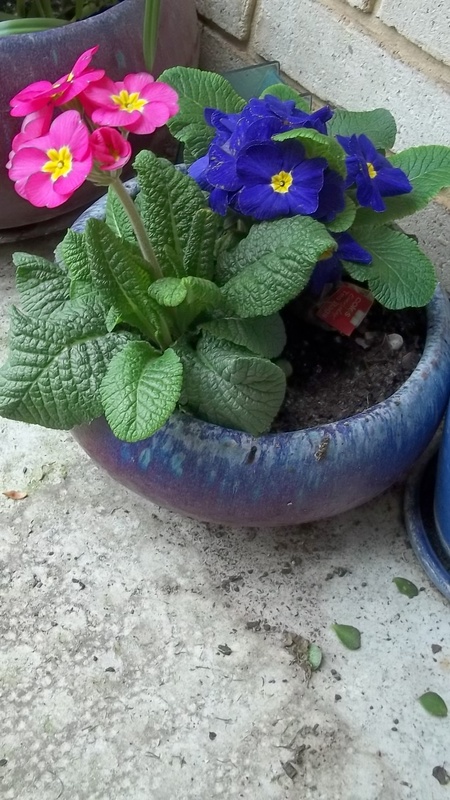 Adding colour to the garden by planting colourful primula and pennies. 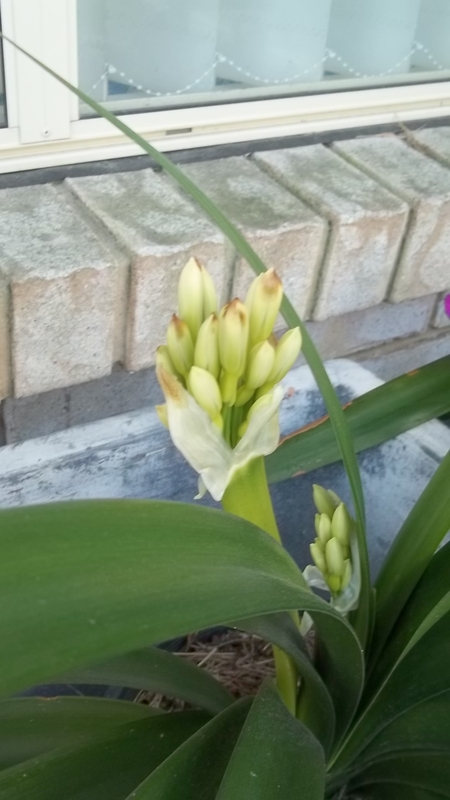 I do enjoy working outside in spring. 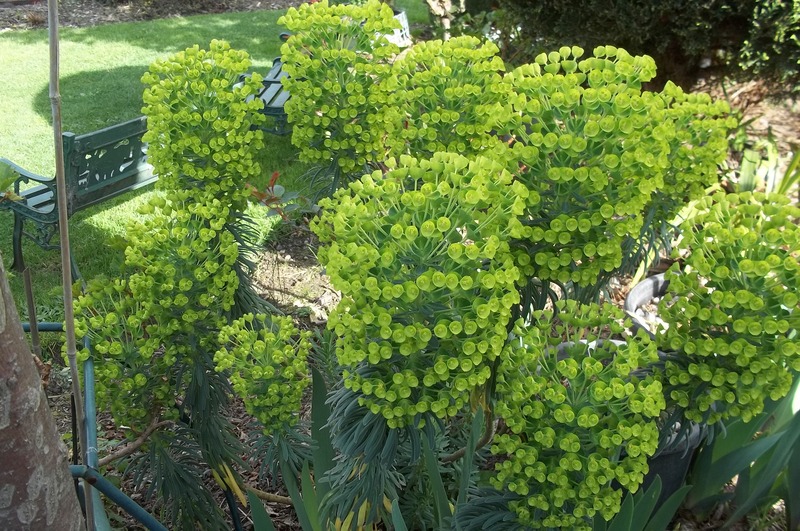 The euphorbia plant is so fresh green, celebrate the spring beautifully. In the backyard all topiary plants were clipped and dressed by Rayner, they look smart indeed, and the grass is neatly cut, a job that has to be done regularly during the season. 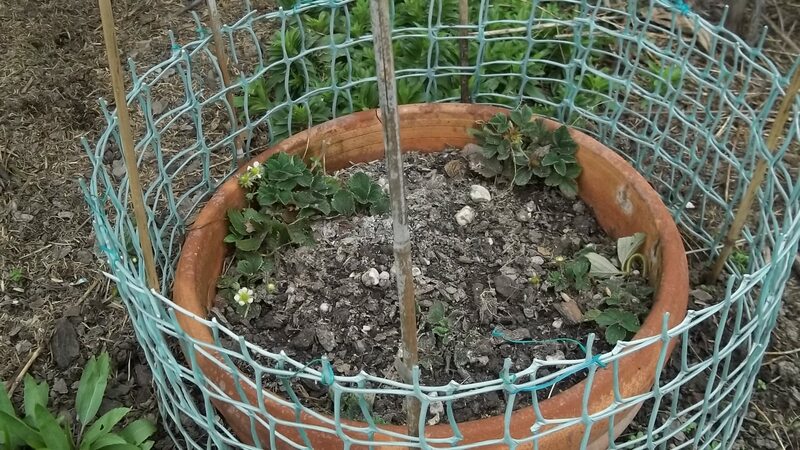 The roses started budding, it is time to give a good fertilizer so the rest of other plants, but waiting for the rainy day to do is better. 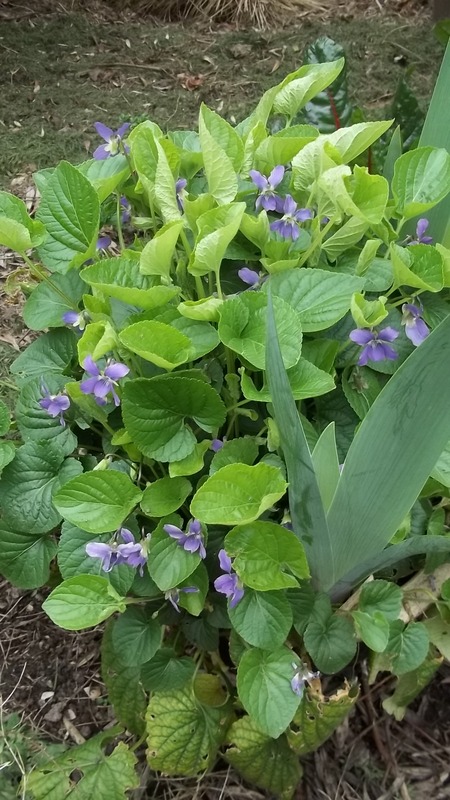 Another big job has to be done is to clean my vegetable patch, loosen up the soil and getting ready for planting new seedlings. 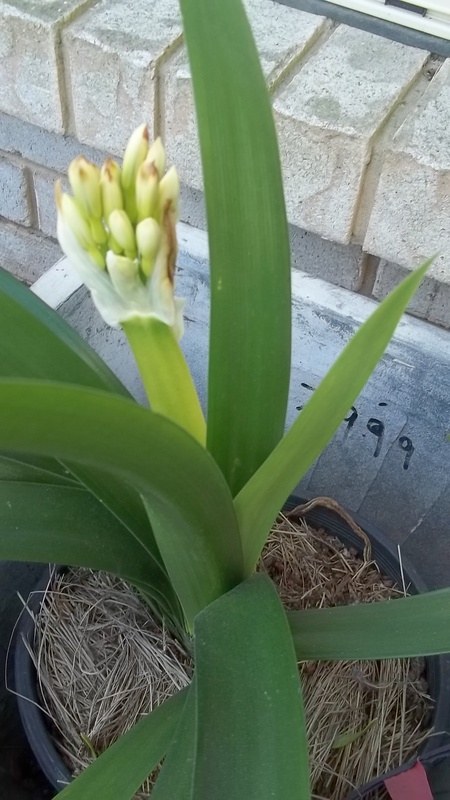 They are potted cream clivia, beautiful soft colour to add the spring colour. In the kitchen is going to be different menu to have. The menu is light dishes and delicate sweets but beautiful cakes, specially if the children come home for a visit. Salads, rice dishes, and hot soup in a clear broth will be the winner, but cooking meat in the BBQ is the way to go. 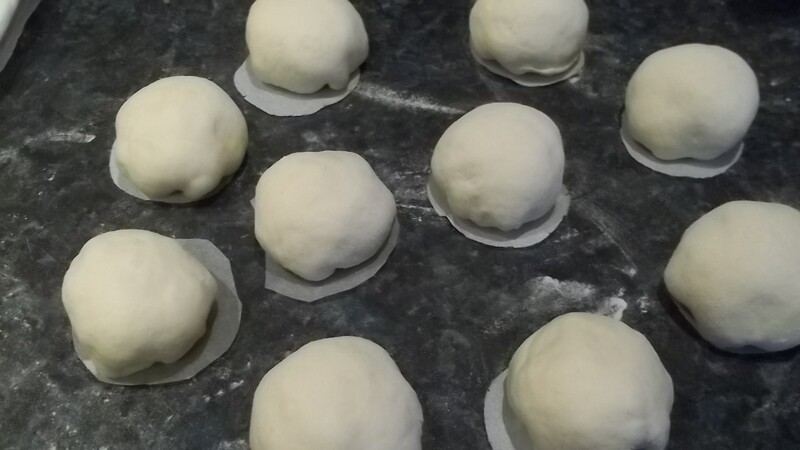 Steamed buns with sweet filling is my first fancy sweet (as I don’t do it very often). The filling is braised mung beans added with sugar, a very healthy and delicious buns for snacking. 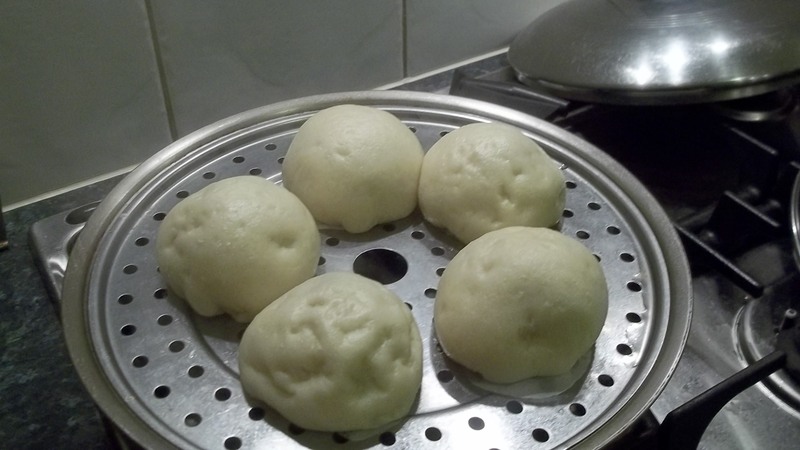 How to make the dough for the buns, I will give you the right quantity of ingredients for you. It is a yeast dough, but using plain and self-raising flour. The dough is doubled in bulk. Place the dry ingredients to a bowl, add in the warm water. Mix and knead to make a smooth dough. 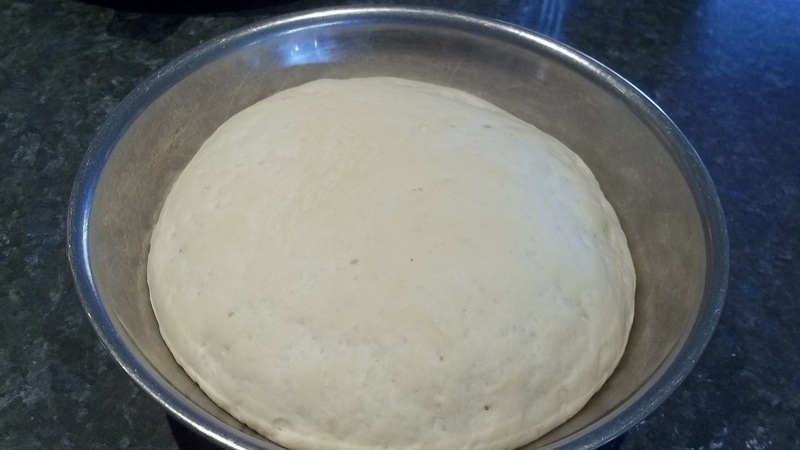 Put the dough on a bowl, cover with a cloth and place it in a warm place, let it rise to doubled in bulk about one hour. You could have savoury or sweet steamed buns. 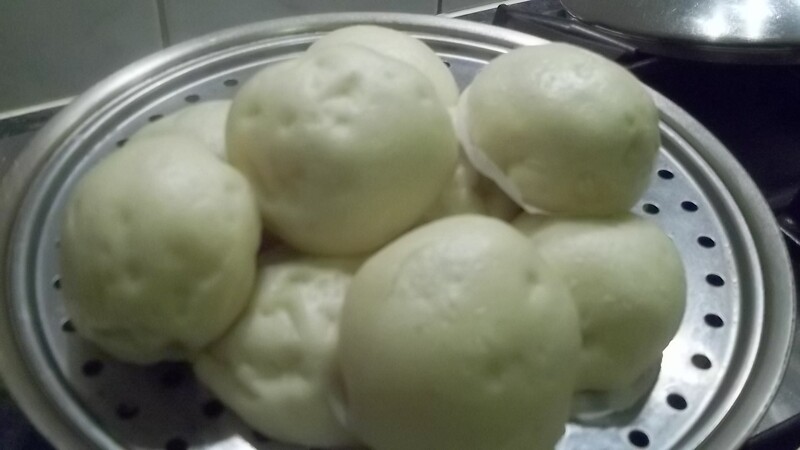 Steamed buns filled with mung bean paste is good for snacking, you could put other sweet filling or savoury one. 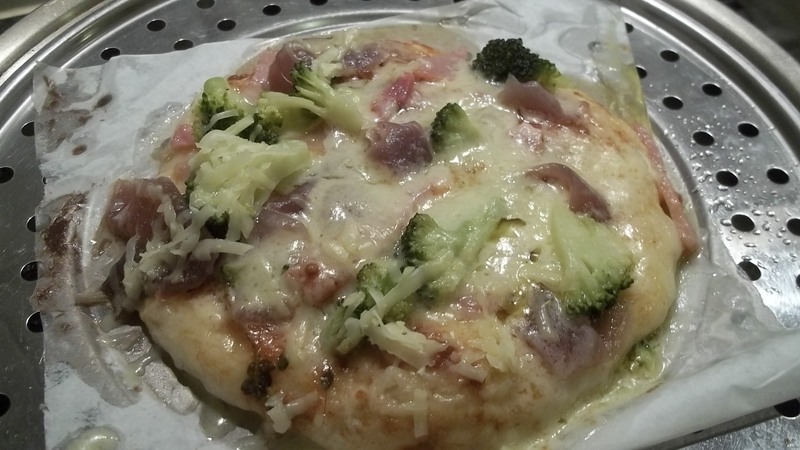 Do you ever try to have steamed pizza instead of baked? Well I did and it was so yum, but the base of the pizza was not crusty though. 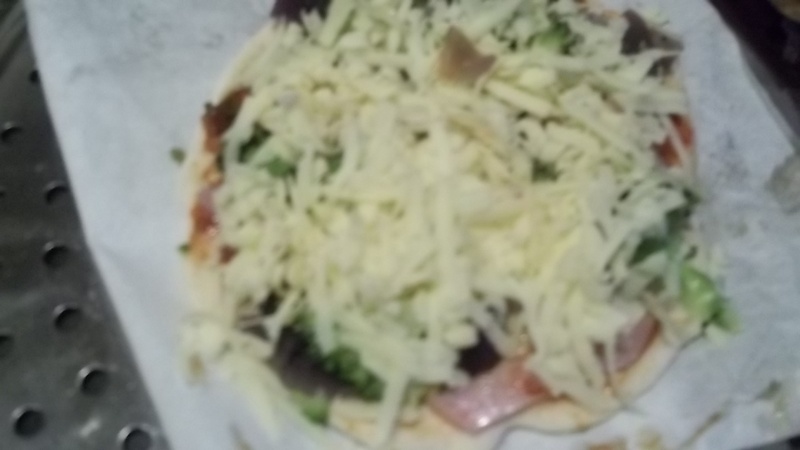 Prepare the pizza as you would with any topping, place on lined baking paper and steam for 10 minutes. When it is cooked, take the paper off from the pizza base before serving. 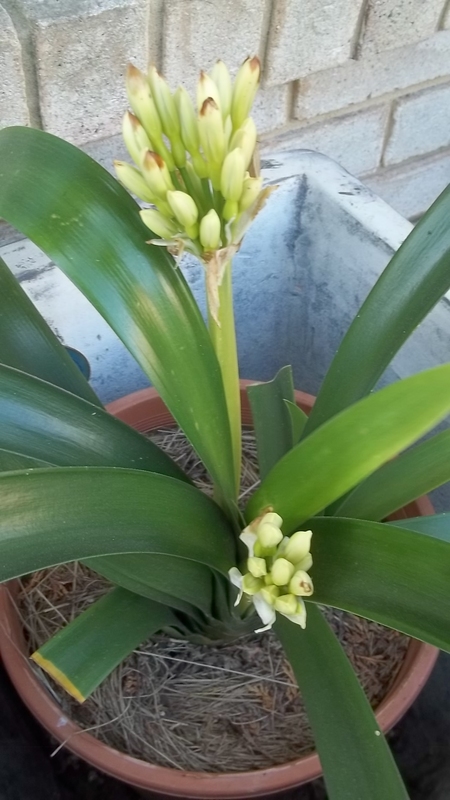 More light cooking for spring, hopefully I could share my recipes.